Saturday: from 07:00 to 12:00 (GMT+1). Sunday and public holidays: from 10:00 to 22:00 (GMT+1). orders received on Friday are processed by Saturday morning. 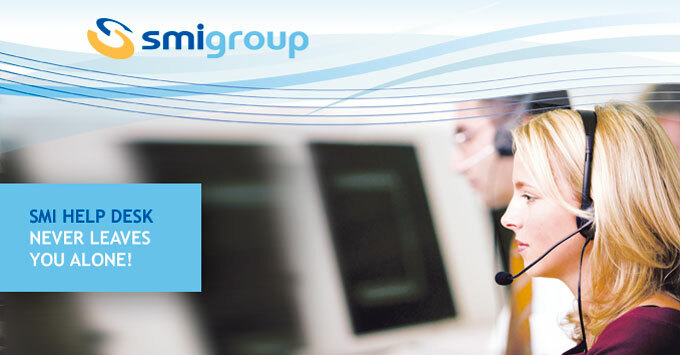 The portfolio of services offered by SMI is continuously growing, in order to be able to quickly and effectively respond to any needs of after-sales support. For more information, just visit the Smipass area of our website.